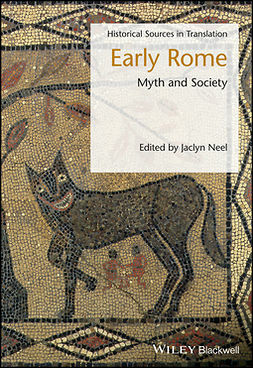 This excellent eBook gives the reader a knowledge of a huge number of myths and legends of the classicial civilisation era. 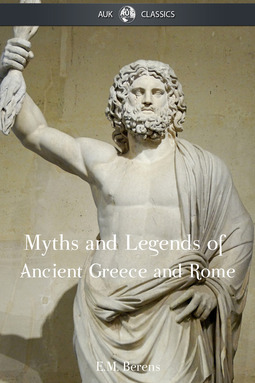 Including sections on Greek and Roman Gods, Minor Deities, Heroes and the practices of the time, it also includes a large number of illustrations. 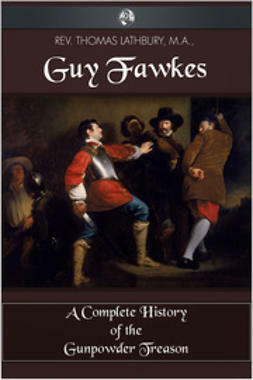 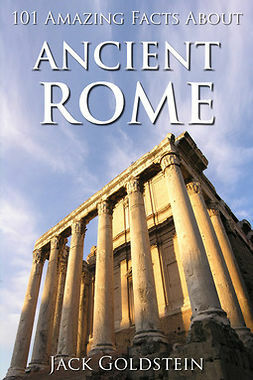 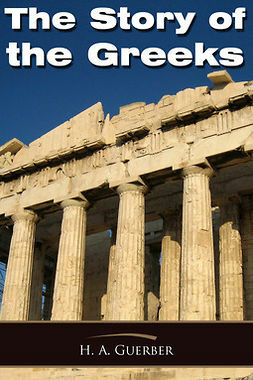 This version has been specially formatted for today's e-readers, and is a fantastic addition to any eBook collection. 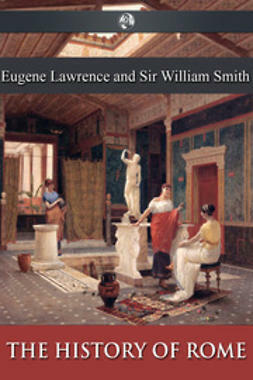 Whether you are a student of ancient history, or just want to know more about Zeus, Saturn, Icarus and the like, then this is a must-have read.